The ‘traditional’ employee crimes of asset misappropriation, fraudulent accounting and corruption cost businesses millions of dollars each year. They can also seriously impact the performance of a business and the value of a business. 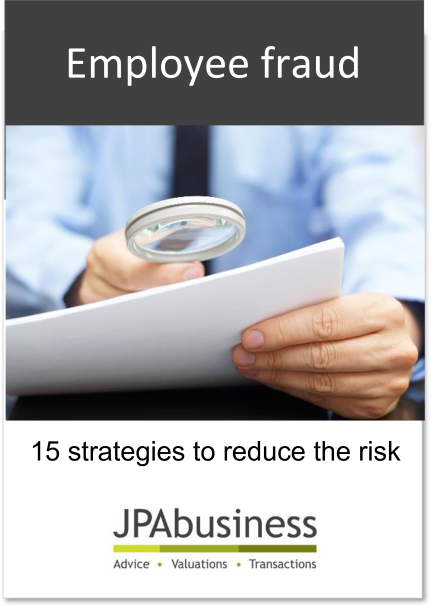 15 strategies to minimise the risk of employee fraud.